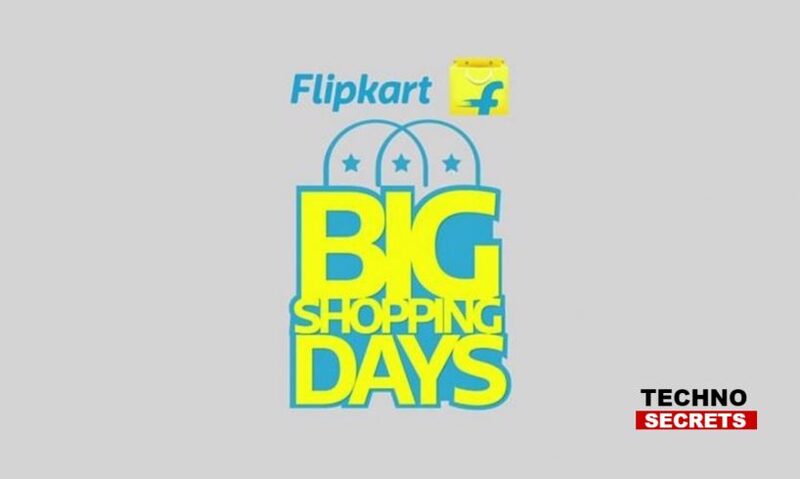 Flipkart is set to host another edition of their Big Shopping Days sale. The e-commerce giant hosted the sale during Diwali season as well and now for the users who missed out on the sale before the company is hosting another edition of the sale. 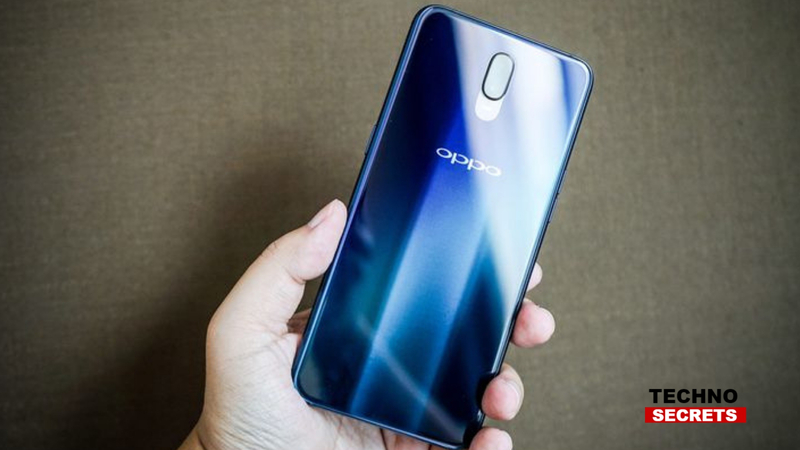 The company will host a three-day sale commencing from December 6 and it will see discounts and deals on some of the top-selling smartphones. Just days before the sale, the company is teasing that customers will get the lowest prices of the year on smartphones. Additionally, There is also a 10 per cent instant discount if the customers purchase new smartphones during the sale period. This discount is accessible on Debit and Credit cards payments and also on EMI purchases which are carried out using HDFC account. Xiaomi Redmi Note 6 Pro will be on sale at 12:00 PM through Flipkart and also on mi.com on Wednesday but along with this the device will be available for purchase at 12 noon during the three days of the sale. Also, Realme C1 will be available with a price tag of Rs 7,499. The smartphone from Realme is originally priced at Rs 8,990, the device will have a discount of Rs. 1,491. The device sports a 6.2-inch notched display and is powered by Snapdragon 450 chipset.